It's getting to be the time of the month when we watch our status bars with increasing intensity. Monthly security patches are all well and good, but this time we're also expecting Google devices (including the Pixel) to be bumped up to Android 7.1.1. Verizon has posted some details of the NMF26O update, which should start rolling out today. We believe this may be 7.1.1. According to Verizon, NMF26O includes the following. So, nothing Earth-shattering in there. We are expecting some changes to Moves in the next update as well (i.e. tap to wake and lift to check). Verizon didn't mention any of that, though. Updates like this also tend to have a myriad of small changes that aren't significant enough to make it into a changelog. 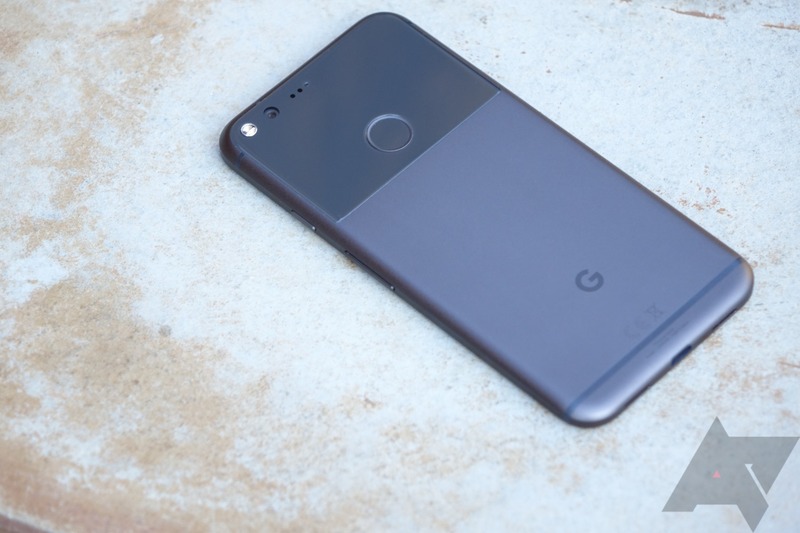 If Google keeps up the pattern from last month, there will be a specific build for Verizon, then one each for North American and international unlocked phones. We'll keep an eye out and let you know when Google posts OTA and system image links.